The Tolloty Technology Incubator is designed to support entrepreneurial efforts with dedicated business incubator space for start-up companies linked to high-tech research, development, and intellectual property enterprises. Encompassing 27,000 square feet, the Incubator is focused upon energy efficiency with LEED Certification and excellent use of alternative energy resources and conservation practices. The latest technologies also provide WIFI, VOIP, and fiber connect to a big pipe OC-192 system for robust data, image, and research applications. The grounds surrounding the Tolloty Technology Incubator — like the rest of the technology park — have a landscaping plan that capitalizes on the natural setting with picnic areas, walking trails, and relaxing waterscapes. Occupants of the Tolloty Incubator also will have convenient, nearby access to the Kent State University at Tuscarawas Science and Advanced Technology Center with its ATC Accelerator for product testing, prototype development equipment, rapid prototyping equipment, plastic injection-molder, and robotic systems machinery. And Buckeye Career Center’s high school and adult education programs in the latest technologies is also adjacent to the Tech Park. 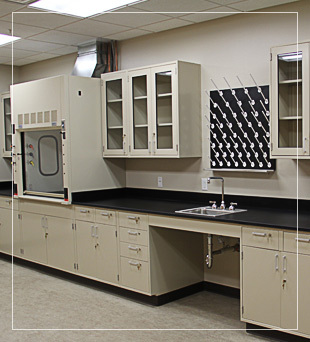 The Incubator will be equipped to handle the most demanding of IT applications as well as a fully equipped, high-tech wet lab for product research and development. The Incubator is made possible through an Ohio Department of Development Job Ready Sites grant, a US Department of Commerce-Economic Development Administration (EDA) grant, with additional funding for infrastructure development throughout the Tech Park from the EDA, the Appalachian Regional Commission and the Governor's Office of Appalachia, and additional programs through the Ohio Department of Development. Additional local funding has been provided by the Tuscarawas County University Branch District doing business as Kent State University at Tuscarawas, the Tuscarawas County Commissioners, the City of New Philadelphia, and the Community Improvement Corporation of Tuscarawas County. 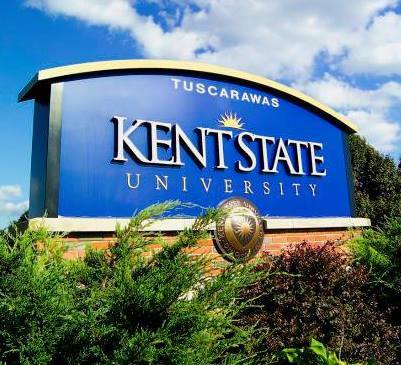 Kent State University at Tuscarawas will own the high-tech, Smart Office business incubator, which will also be home to the Kent State University at Tuscarawas Small Business Development Center (SBDC). This SBDC is a regional center serving Carroll, Columbiana, Coshocton, Harrison, Holmes, Jefferson, and Tuscarawas Counties. The Community Improvement Corporation of Tuscarawas will manage the Incubator, the Tech Park, and the OC-192 broadband service for the Incubator and the Tech Park. 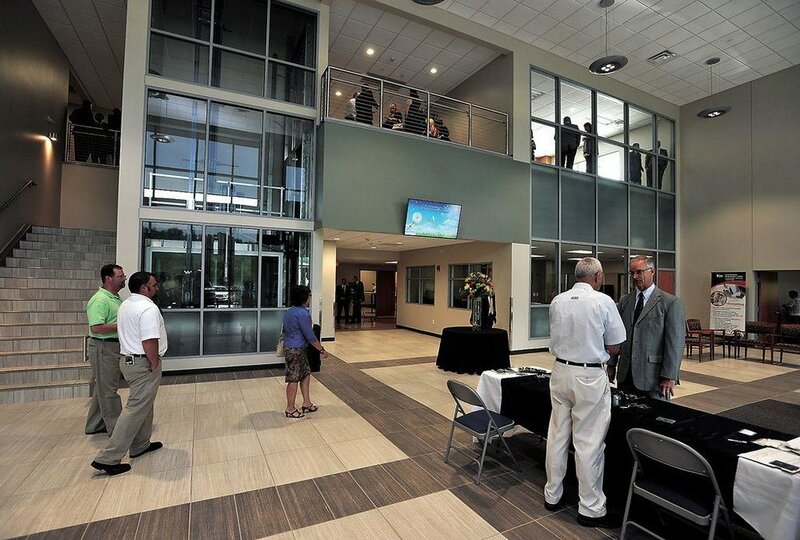 The Tolloty Technology Center is an Ohio Job Ready Site for Smart Office Development.